In order for organisations to remain competitive and sustainable in the future a well-designed and executed organisational strategy is required. 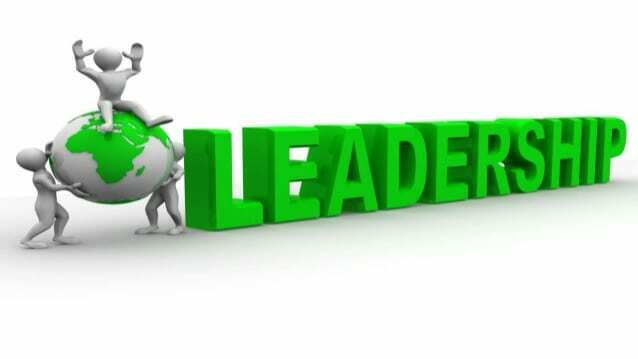 Every organisation therefore requires leaders both now and in the future with the capability to establish their organisation’s vision, mission and strategic direction. It also requires the ability to communicate the strategy in a way that the organisation’s operations can execute it. This is crucial for survival. Who in your organisation has strategic capability? Which employees and managers have the potential to lead your organisation in the future? Have you crafted a comprehension succession plan? Do you understand the difference between technically strong employees versus future leaders? Strategic capability is difficult to teach, train or develop. Some people are born with an innate capability to be future-orientated, to view their organisation as part of a complex system, and make decisions beyond the present. BIOSS are the global leaders in working with ‘Capability’, and the ‘Matrix of Working Relationships’ a theory for understanding strategic capability, complexity and how people’s capability matures over time. Never before has the need to assess strategic capability been more in demand. In an increasingly VUCA (volatile, uncertain, complex and ambiguous) world, pressure is being placed on leaders to be able to adapt their strategies to look further into the future in order to ensure continued sustainability and viability. At the same time it has become critical that succession pools with the capability to lead their organisations are identified, groomed and retained. BIOSS’ capability methodologies allow organisations to identify such talent from graduate level up.